Via The Fare Deal Alert, you can fly from Atlanta, Detroit, Minneapolis, Salt Lake City, and Cincinnati, to Milan, Rome, and Paris, from ~$364 on airlines like United Airlines and Air Canada. I found flights from Salt Lake City to Paris for ~$383 departing December 3, 2016, and returning December 10, 2016. These fares are valid for travel from late October 2016, through early April 2017. Hurry! 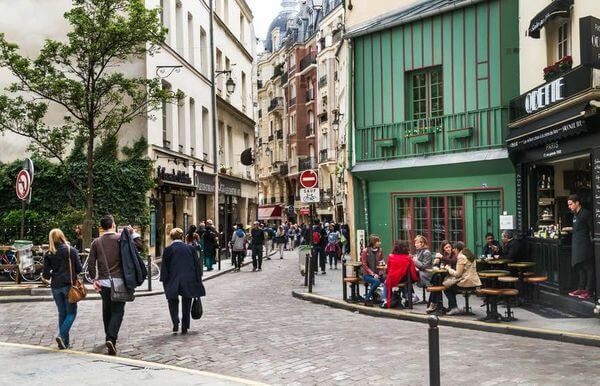 Fly to Paris From 5 US Cities for Under $400! You can check The Fare Deal Alert for how to book. Or see my posts for how to use Google Flights and ITA Matrix to find sale dates. Then book directly on the airline’s website, like United or Air Canada, or through a site like Priceline. Don’t forget to use your Chase United Explorer card to pay for your tickets if you want your first bag checked for free. The free bag applies to the cardholder and 1 traveling companion, but you have to travel together on the same reservation. Note: You can cancel a United Airlines booking 24 hours after you book to get a full refund. Have you noticed any deals that allow you to book these cheap fares but later utilize points to upgrade to a higher class (say economy to business class)? Most of the fares I have noticed seem to be non-up gradable fares. It usually isn’t a great deal to upgrade fares using points. And as you observe, most of the fares are non-upgradeable.